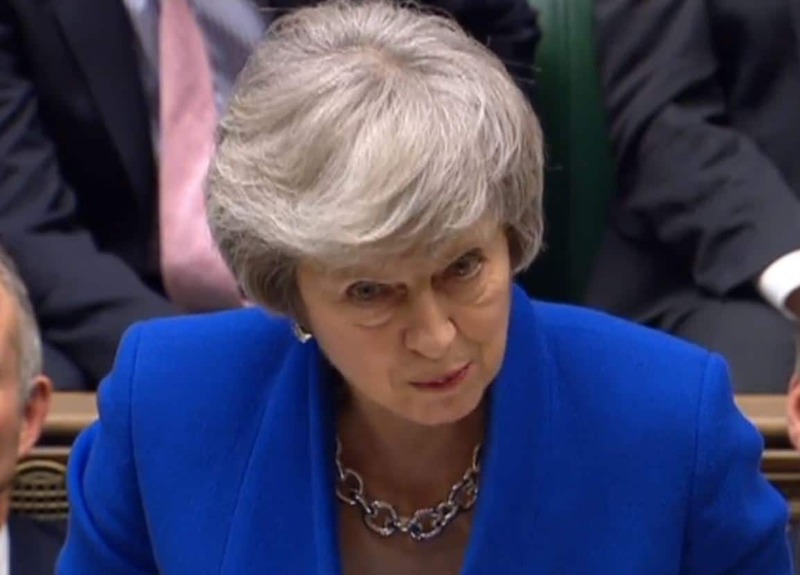 Suggestions that Theresa May could be planning a third vote on her Brexit deal have been quashed after Andrea Leadsom appeared to make the proposal in the Commons earlier today. According to Faisal Islam attempts to get the so-called “MV3” back for a vote failed earlier after David Lidington and Geoffrey Cox went to see the speaker this morning. May has said she would quit as PM if Tory rebels and the DUP backed her deal. My understanding is that Lidington and Cox went into see Speaker at 830 this morning to try to sort it out. Doesn’t seem like it was enough for an MV3. Wells continued: “We would damage irrevocably our trading relationship with our biggest market, which is the rest of the UK, and we are sitting in a waiting room for constitutional change. And we simply can’t accept that. NEW: The DUP are telling me they ARE NOT engaged in further talks with the government today.